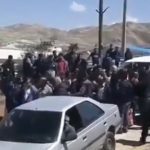 Iranian citizens continue to feel the effects of recent rains. 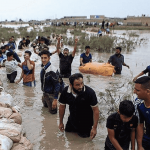 The latest estimates indicate around 7,000 families are at risk of flood waters, many in Khuzestan and other Western and Southwestern regions of the country. 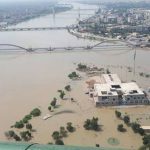 Heavy rains on Tuesday have left citizens in major towns without power after floodwater damaged power stations in Ahvaz, the capital of Khuzestan province. 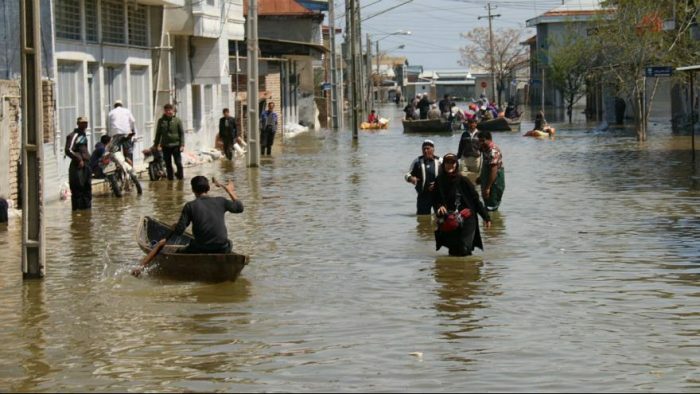 With more rain forecast, many families are evacuating their homes in search of safety. 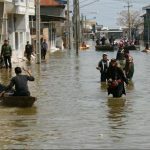 The flooding left more than 6,700 homes damaged, over 200 Iranians dead and 51,000 other homes at risk of rising floodwaters. 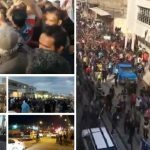 Bridges have collapsed, mud has entered public buildings and crops have been ruined. 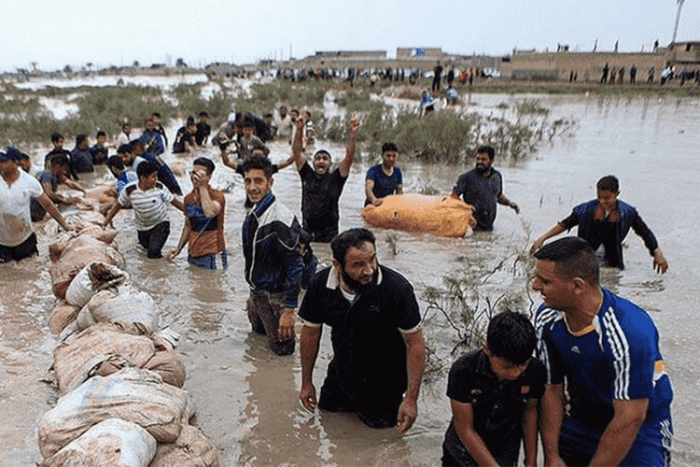 Some villages in Shush and Khuzestan were able to protect their crops with floodgates, but most succumbed to the rising waters. 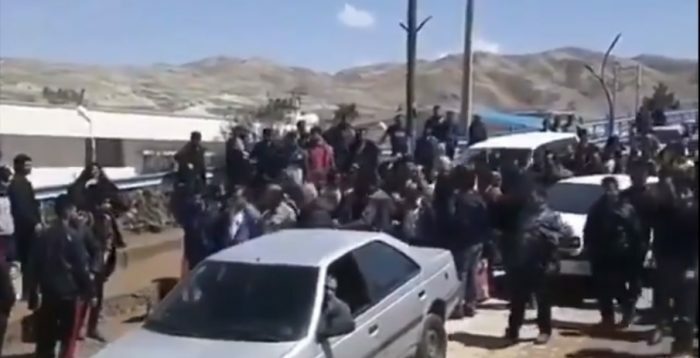 In such grave conditions, Iranians have looked to their government but found no solace. 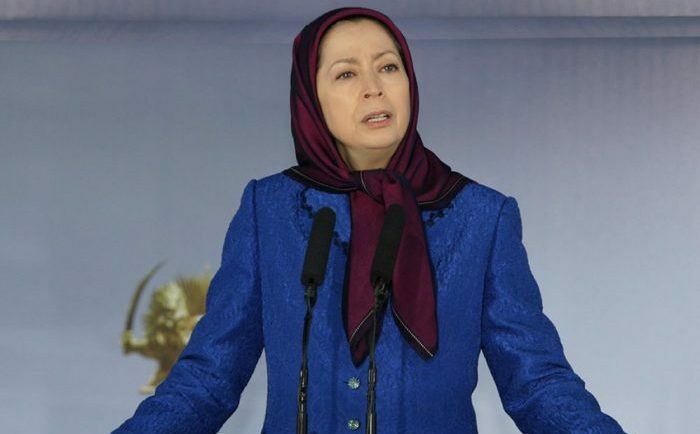 The mullahs’ regime has been absent in rescue efforts and aid flows to affected areas have been scarce. 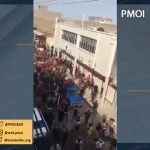 The brunt of the national rescue efforts has fallen on the Iranians themselves. 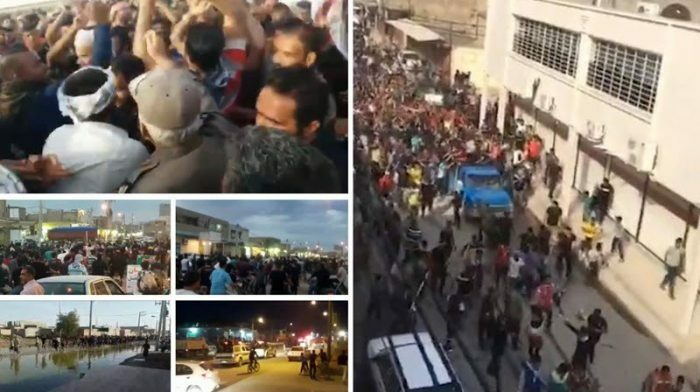 This inadequate response to the national crisis prompted demonstrations across Iran last week. 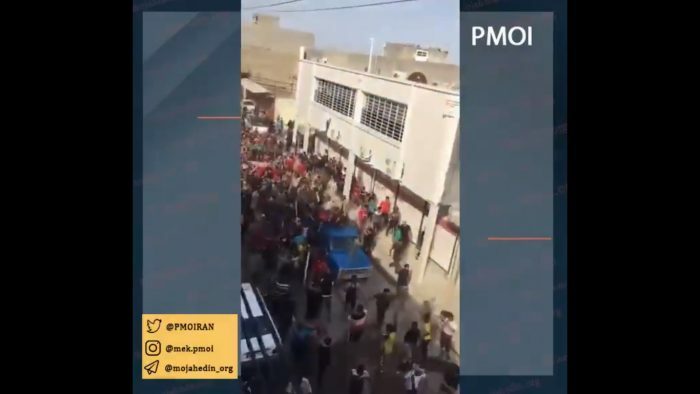 The regime responded in typical fashion, threatening demonstrators with violence and channeling resources to repress protesting villagers instead of distributing aid and rescuing vulnerable civilians. 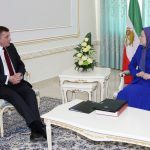 The president-elect of the Iranian opposition, Maryam Rajavi, has been extending messages of solidarity to those affected. 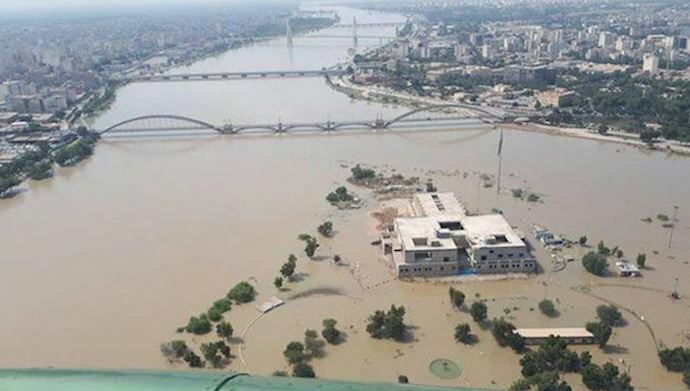 The leader of the People’s Mujahedin Organisation of Iran (MEK), the largest opposition group, encouraged communities to rally together and for Iranians to lend their support to the flood victims in any way they can. 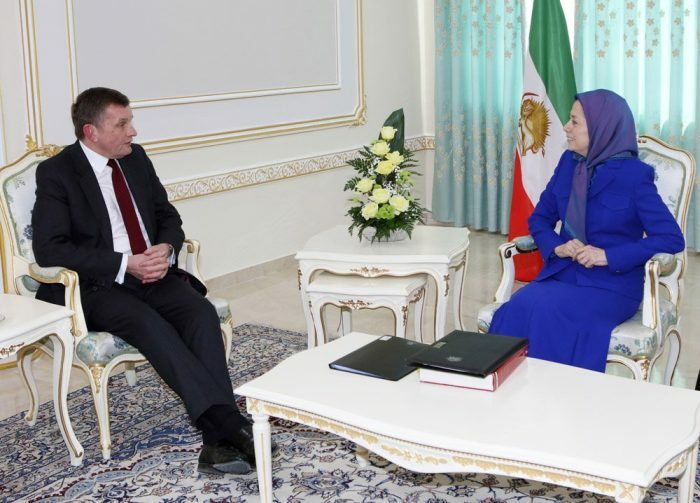 Maryam Rajavi also called on the regime to make the resources of the army and the IRGC available to the public so that they might alleviate some of their sufferings. With no end to the adverse weather on the horizon, the situation could get worse before it gets better. 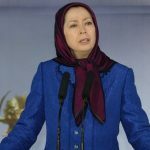 And without the concern of the Iranian clerical regime, many of those affected will find themselves battling the elements alone.